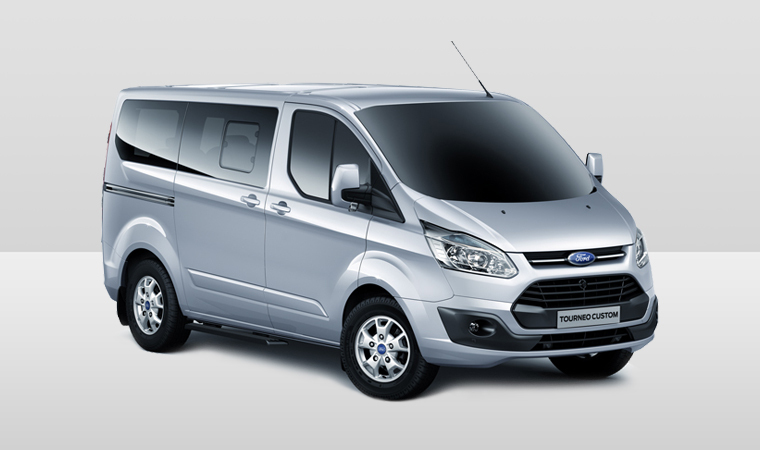 The Ford Transit Custom Tourneo 9 seaters. 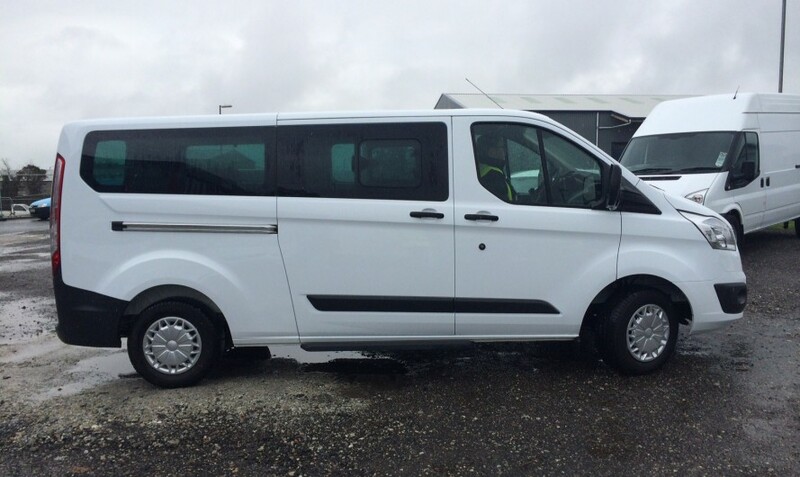 These multi passenger vehicle are perfect for anything from group weekends away and camping trips to corporate functions and sports event, offering plenty of room for 9 people to sit comfortably with enough space for everyone’s luggage. 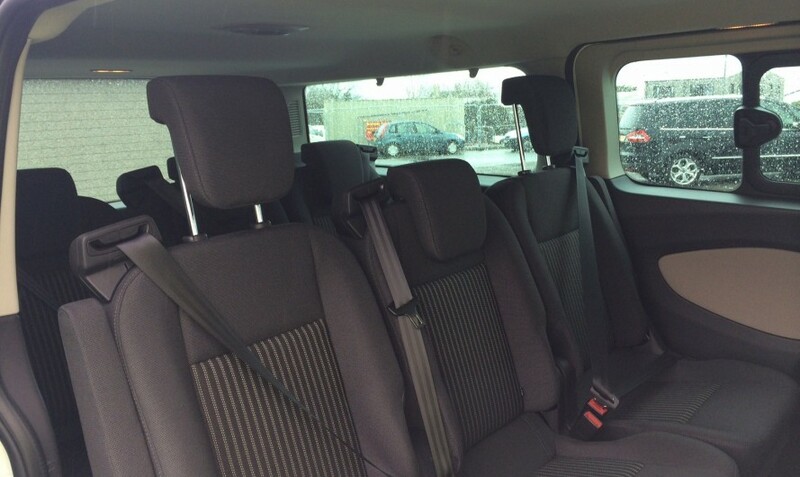 The nine seater minibus comes with a CD player to keep all passengers happy, Air Conditioning and is fully carpeted for extra comfort. 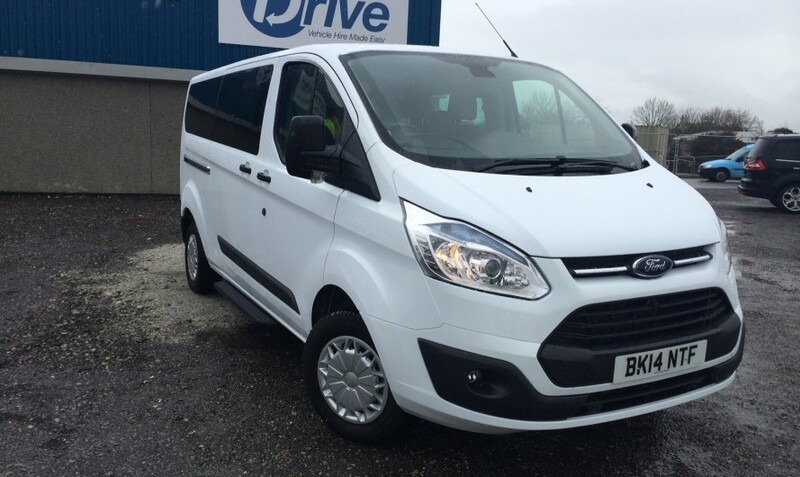 Our 9 seater’s are very easy to drive as they are the same length as a car with excellent visibility from a higher driving position and large mirrors.